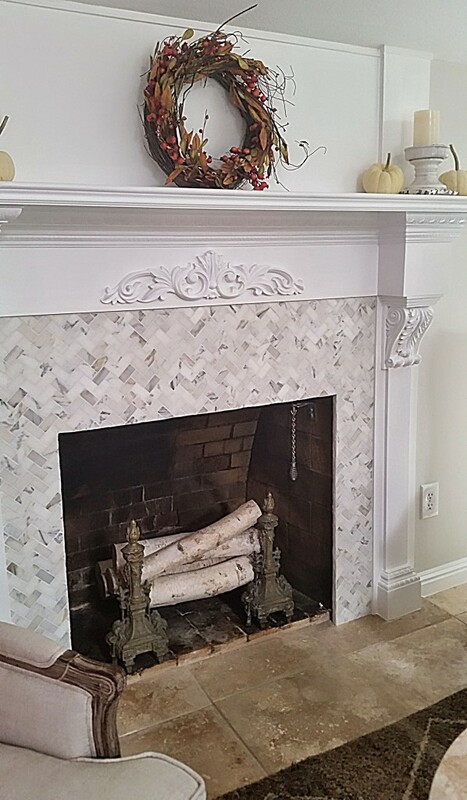 Lalena from California sent in pictures of her updated fireplace using three of our products. 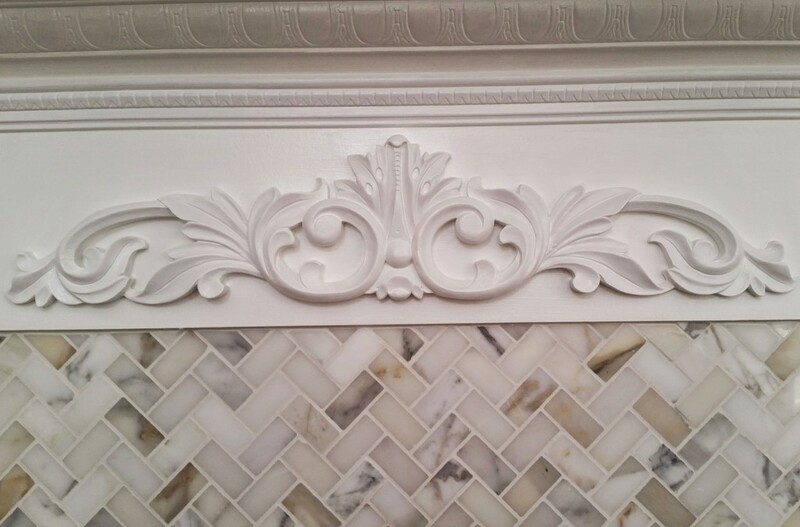 She used Chesterfield Corbels & Base Plinths, as well as a Basswood Leaf Center to add rich detail. 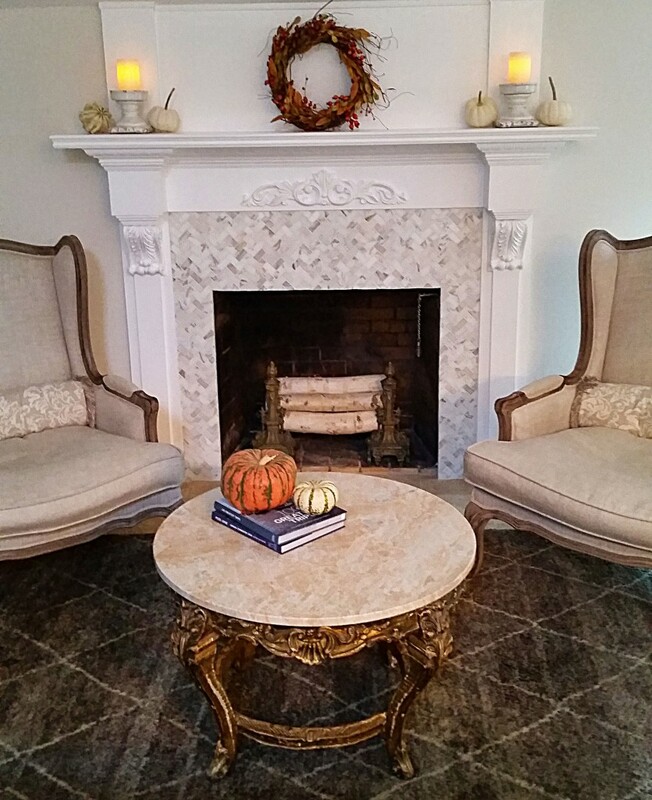 Lalena also mentioned she was “impressed with the quality” of the products, see for yourself in the pictures below!